In the early eighties, Fremont Public Association helped organize coalitions of providers, starting with the food banks, which joined together as the Seattle Food Committee (SFC). Solid Ground continues to staff and provide leadership to the coalition. 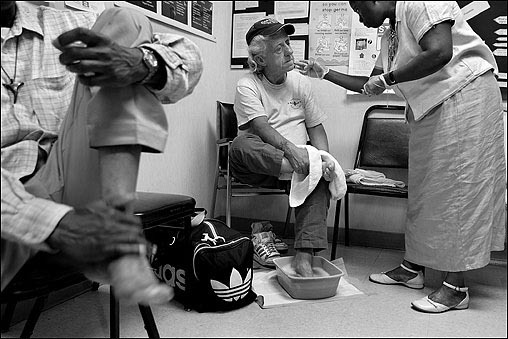 The FPA also played a key role organizing the Survival Services Coalition, which led to the Seattle Human Services Coalition (SHSC) in 1987. SHSC is currently comprised of more than 250 agencies and fights for local, state and federal funding to support programs for people in need. From the early days of leveraging $500,000 in city support for human services, grassroots organizing has led to over $40 million in annual investment. Molar Majority Campaign: Our Fair Budget Action Campaign led the successful effort to reinstate dental services for adults living on low incomes after the state cut adult dental benefits in 1982. The work to get quality dental services to all Washingtonians continues in our current efforts to promote Affordable Care Act health care coverage. 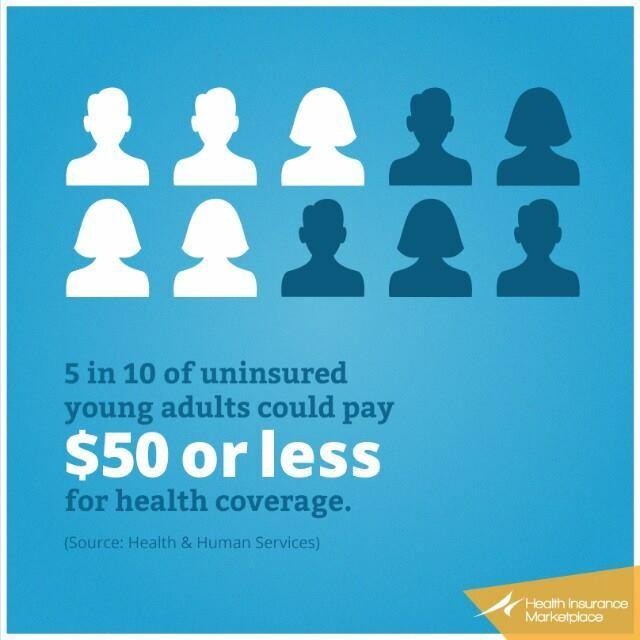 Affordable Care Act: Help us continue to get the word out! Posted on January 28, 2014 by Gordon McHenry, Jr.
King County is a national leader in obtaining health care coverage through expanded Medicaid and Qualified Health Plans. 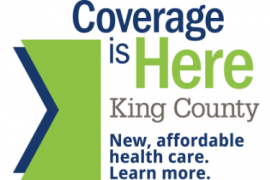 In 2013, King County set a goal of enrolling at least 180,000 residents (80,000 in Medicaid and 100,000 in subsidized Exchange coverage) by 31 March 2014, the end of the initial enrollment period. On Friday, we convened the Executive Committee of the King County Enrollment Leadership Circle to review our progress. I’m pleased to report that by early this month, over 75,000 King County residents have been enrolled since October! Our challenge is that of those 75,000 new enrollees, only around 20,000 are enrolled in a Qualified (subsidized) Health Plan. Also, those enrolled between the ages of 19 and 34 are significantly low. While King County is on-plan to achieve its goal of enrolling 80,000 persons in (expanding) Washington Apple Health (Medicaid), we need significant renewed effort to reach our goal of ensuring 100,000 eligible residents obtain affordable care through a Qualified Health Plan. Solid Ground will remain a leader as a part of King County’s collective effort to leverage this historic opportunity (see The Affordable Care Act: A potential ‘life-changer’ for people living on low incomes). As we know well, education, employment and health care are essential to ending poverty. That is whywe are encouraging everyone to talk with family, friends, colleagues and clients, especially those who are ages 19 – 34. Please initiate conversations regarding health care and encourage those who do not have coverage to enroll prior to 31 March 2014. Thank you!